*Us Weekly is reporting that actress Maya Rudolph is pregnant with her third child. The “Saturday Night Live” veteran — who showed off her bump at Sunday’s Milk and Bookies Second Annual Story Time Celebration in L.A. — has two daughters, Pearl, 5, and Lucille, 1, with director Paul Thomas Anderson. Rudolph, 38, can next be seen in “Bridesmaids,” which hits theaters May 13. 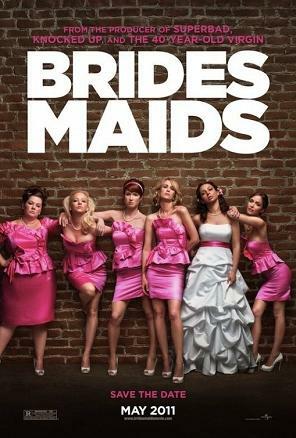 The plot centers around Annie (“SNL’s” Kristen Wiig) and her experiences as a Maid of Honor in the wedding of Lillian (Rudolph). Previous ArticleWas Wyclef Shot or Not? that close-up picture scared the beejeezus out of me. i nearly shiit my drawers. This woman looks a little like Eric Clapton thirty years ago. Minnie Riperton would have enjoyed her grandbabbies.